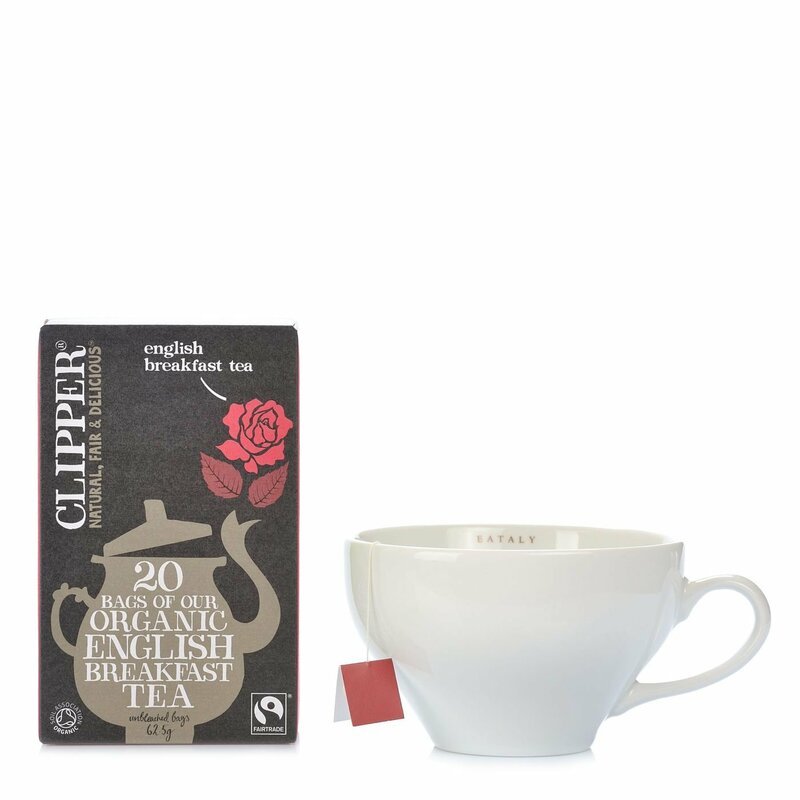 Clipper English Breakfast Tea is a refined blend of Fairtrade Assam and Ceylon black teas. 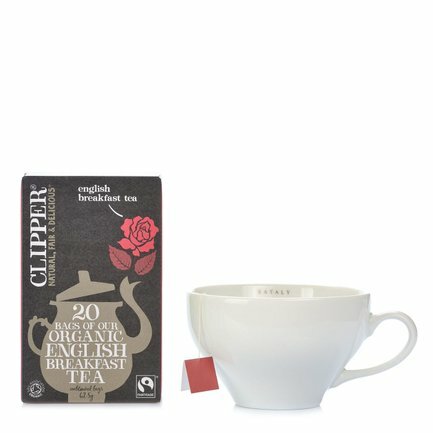 This blend was originally used in the early 20th century, designed specifically to accompany those rich English breakfasts. It is a full-bodied, strong tea: serve hot, perhaps with a drop of milk. Its fine flavour makes it perfect with sweet or savoury breakfasts. Ingredients black tea* For more information on product labels, please contact our Customer Service department. The information on the labels of the products may vary for reasons beyond our control, therefore, there may be discrepancies between the information on the site and that on the products delivered. Please always check the information on the product before consumption or use.